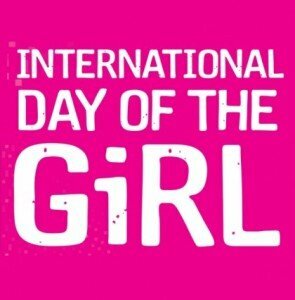 A special day today (Wednesday October 11th) dedicated to all girls. A day to reflect about the suffering of too many young girls in the world and about the importance of shaping a brighter and safer world for them. Let’s empower these girls who are our future.